Let me start first by qualifying myself to even make the following comments. I am a US Army Veteran, I served honorably in combat, and my honorable discharge reflects that. I carry a VA service connected disability rating of 20% (getting blown up and shot at a lot will do that to a guy – it’s mostly hearing related), and I am one of the many helicopter pilots currently working in the industry that earned not only my ratings as a pilot – but my degree – through the Post 9/11 GI Bill. 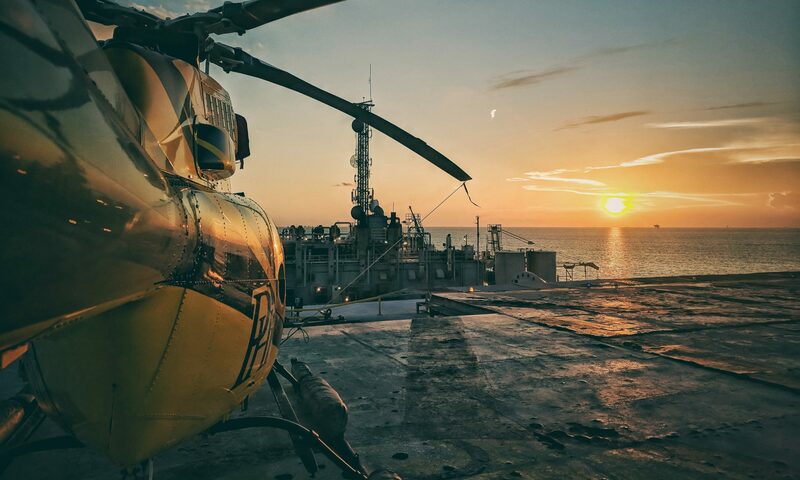 On March 15th LA Times reporter Alan Zarembo published an article that sparked an online wildfire of judgments against Helicopter flight schools, vets, the VA, and what was mischaracterized as a “loophole” in the VA program – The Post 9/11 GI Bill. In the weeks, and months that have followed two schools have seen new enrollments stopped (albeit one was voluntarily), and now Congress is talking about pulling flight funding for the GI Bill, and all because one article, poorly researched, led people down a path of misinformation. With all due respect to Alan Zarembo and the LA Times, you’re messing with the wrong group – and your reporting on this issue was half-baked at best – though I appreciate you bringing light to the issue and hope that your reporting will help us solve this problem, I feel as though you set your sights on the wrong “big picture”. Allow me to not only fill in some holes for you, but also give you the solution to the problem. Vets represent some of the most capable and intelligent members of American society – this is a well known fact – we not only saw the problem coming, we know exactly how to solve it.